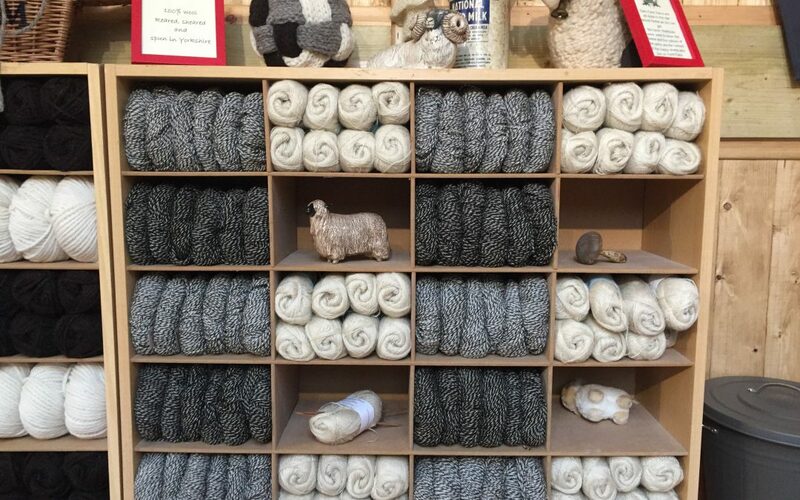 The Gam Farm Wool Loft is now open and you can come and squish the lovely soft rare breed yarn. Because of continuing building work it is at present by appointment only. Contact details can be found on this website.